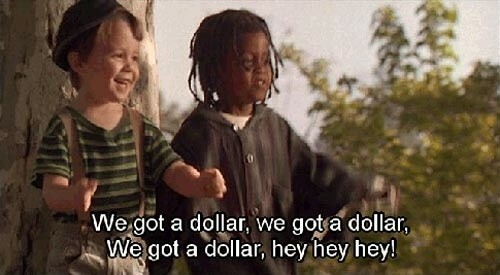 This was one of the best movies to watch growing up in the 90s. A group of mischievous kids, a Soap Box Derby, treachery between friends, and an elusive girl - it's got it all! 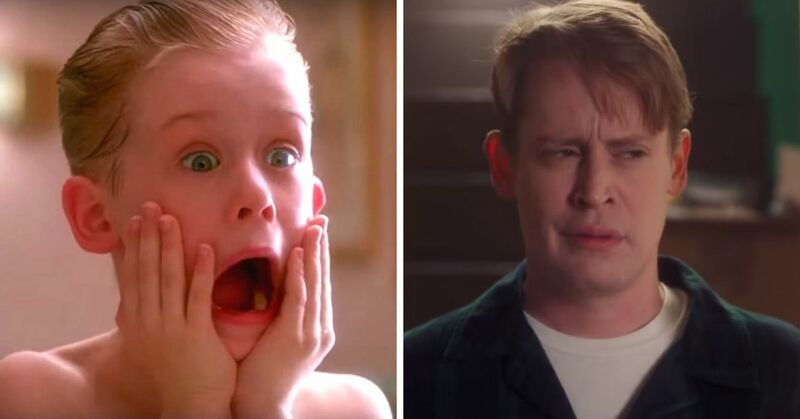 We loved the film because it dealt with real childhood issues that many of us could relate to, yet was still able to make us laugh the whole way through! 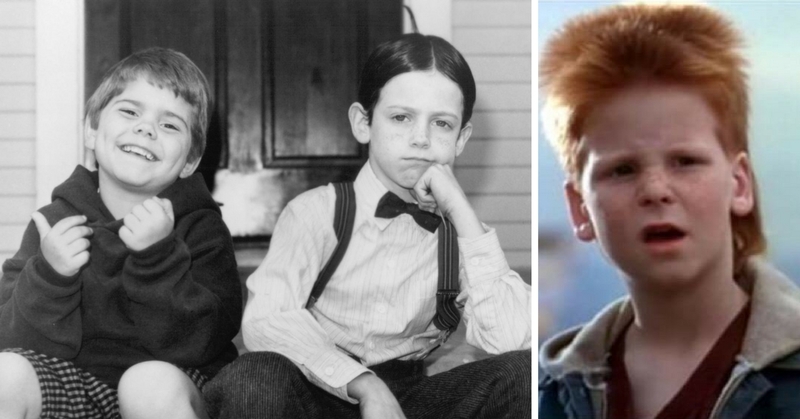 Here are some really cool facts about the movie that will make you want to go back and watch the classic capers of these hilarious hoodlums! Yes, it's true and it's amazing. 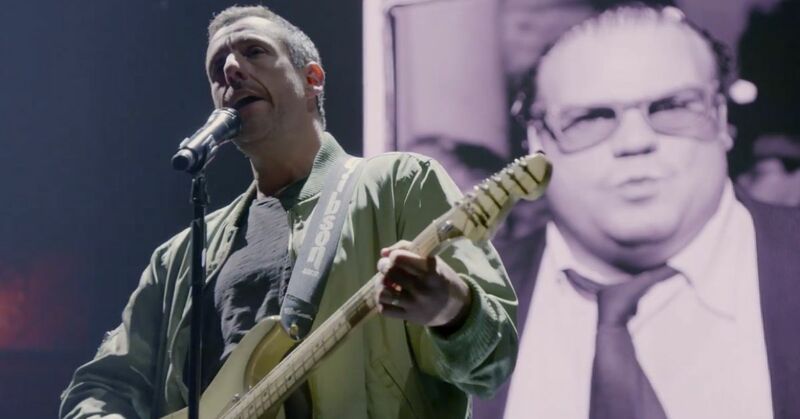 The song that was always stuck in our head was actually made upon the spot and the producers decided to keep it in! 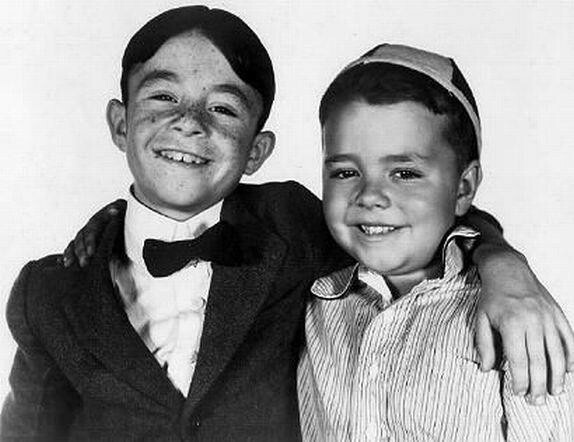 Don't worry too much about the fighting on the screen, Spanky, Alfalfa, and Woim were actually all best friends with one another! They sure looked like they were having fun up on that stage! As it turns out, the two of them wanted to learn the proper dance choreography for this scene but were told to just "goof off" for the scene. 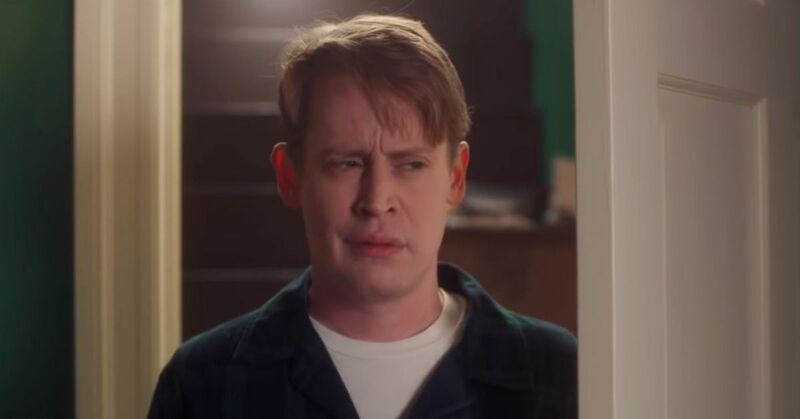 In order for the cast to become better friends, the movie was directed with the middle part first, then beginning, then end. Smart move! After watching this movie, my friends and I would totally do this every time we saw each other. This gesture was something the director taught the kids so that they would have fun while filming the movie! 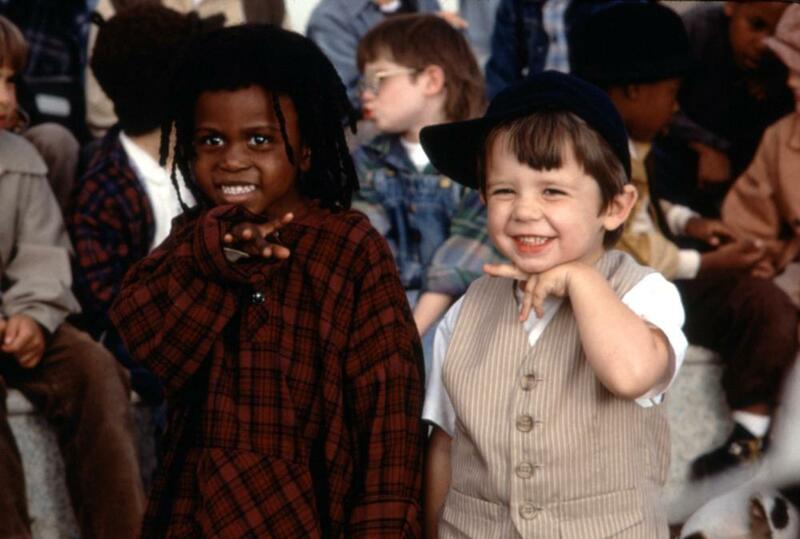 There's more Little Rascals coming your way! The movie was a remake of a film from the 1930s. 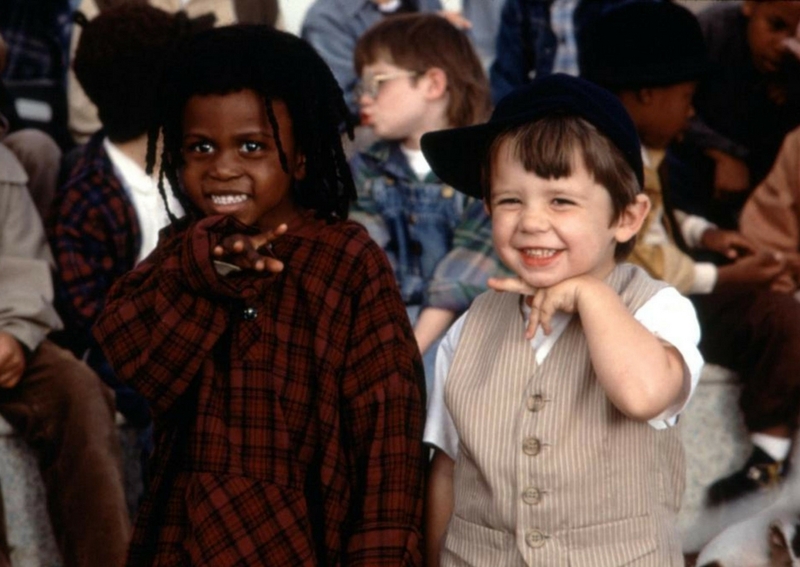 Their names in The Little Rascals were the last names of the actors who played their role in the original, Our Gang. 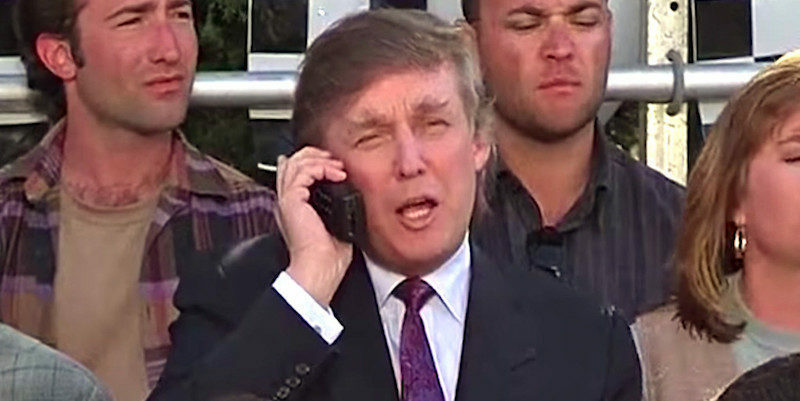 President Trump has a long history of appearing in films, but looking back it's pretty funny that he played the rich businessman father to one of the film's antagonists. 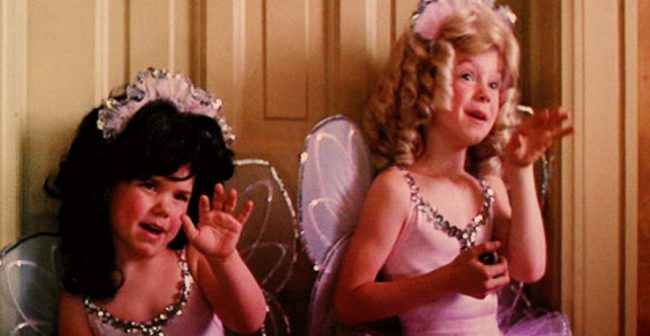 Did you notice this brief shot of the Olsen twins when Darla was gushing over Alfalfa? 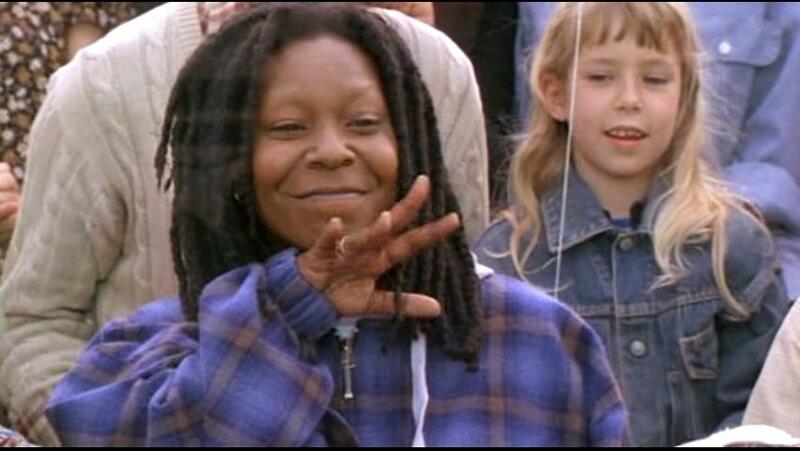 Or that Buckwheat's mom was Whoopi Goldberg??? 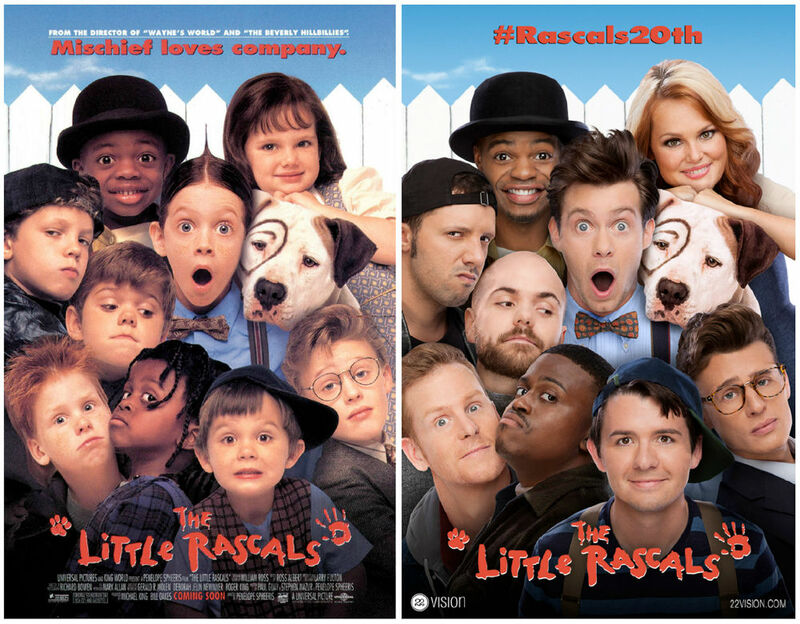 The cast came together 20 years after the movie came out to create the most epic reshoot of all time. 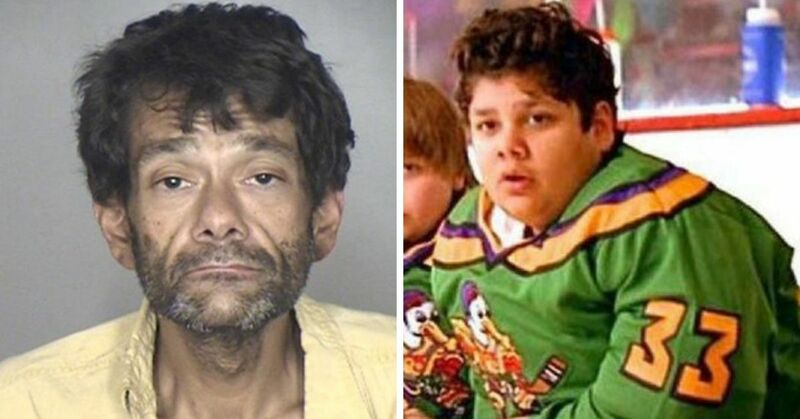 It's crazy to see what they all look like nowadays! 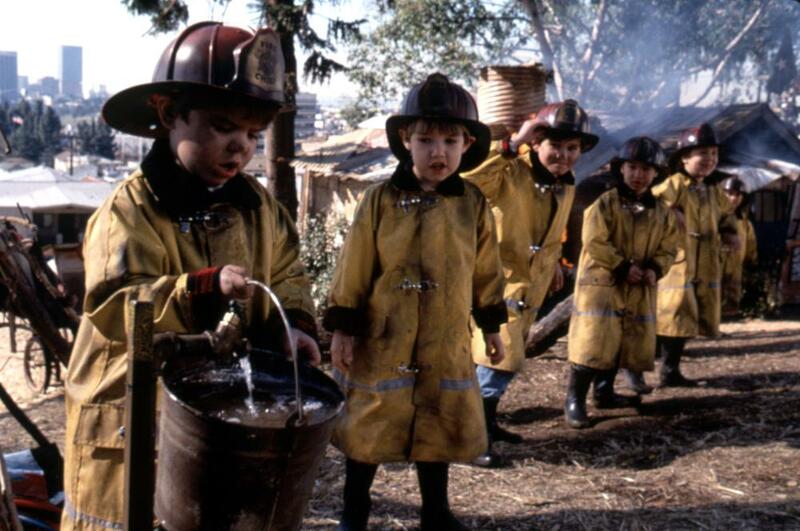 Share if you remember this classic kid's film and are watching it again tonight!